There is nothing more I love to do than to read. When I'm done reading a book, there is nothing more I love to do than tell everyone I know to read the book and practically shove my love for said book down their throats and into their hearts. 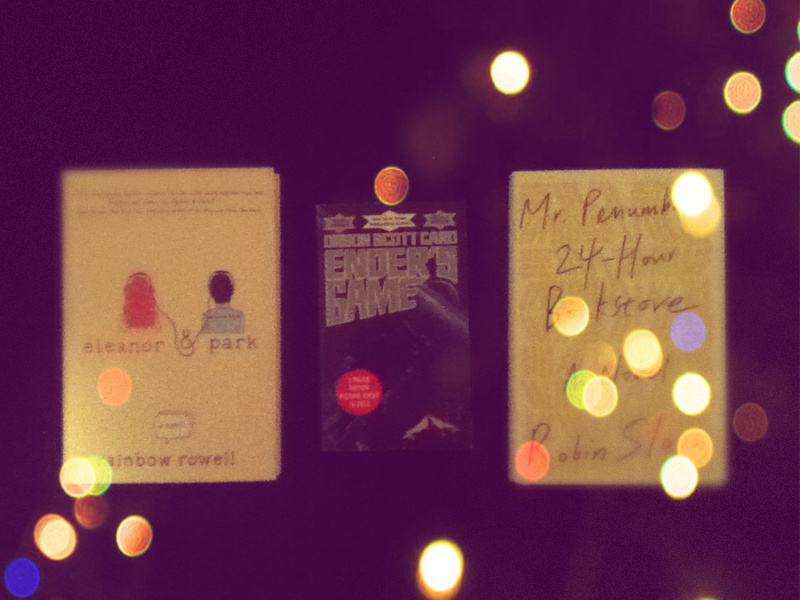 So, I'm taking a nod from Lily's Literature and writing about the last three books I've read. I'm a bit of a book worm and a huge bibliophile, so these posts might become more constant. I tried to find a clever 'S' word to create a cute literature-like alliteration for the title of these posts. However, 20 minutes and three thesaurus sites later, I came up with nothing. So, title pending for now. Review: I adore this book. Of course being an owl fanatic, my eyes were drawn to it instantly. When I noticed the author, I was even more psyched. David Sedaris has a way of crafting stories about his life, that could be seemingly boring, into hilarious moments. 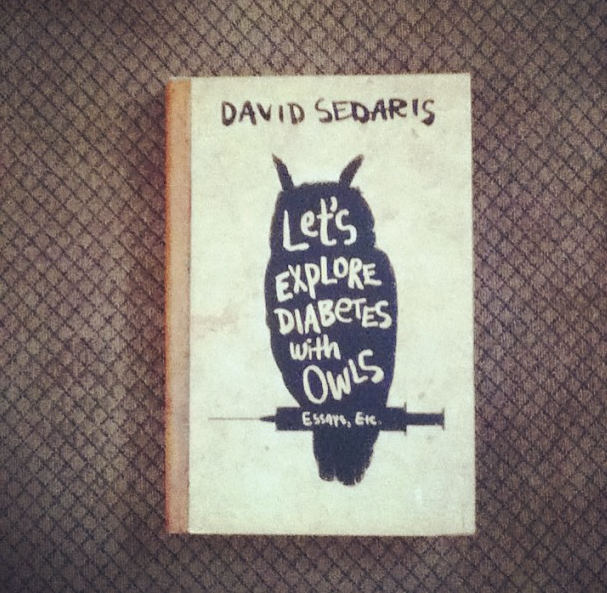 Through each chapter, I learned more about Sedaris, his life, his love and his travels. The book was wonderful and made me even more excited for the movie coming out about him. Recommendation: I recommend this book to anyone who loves short essays. 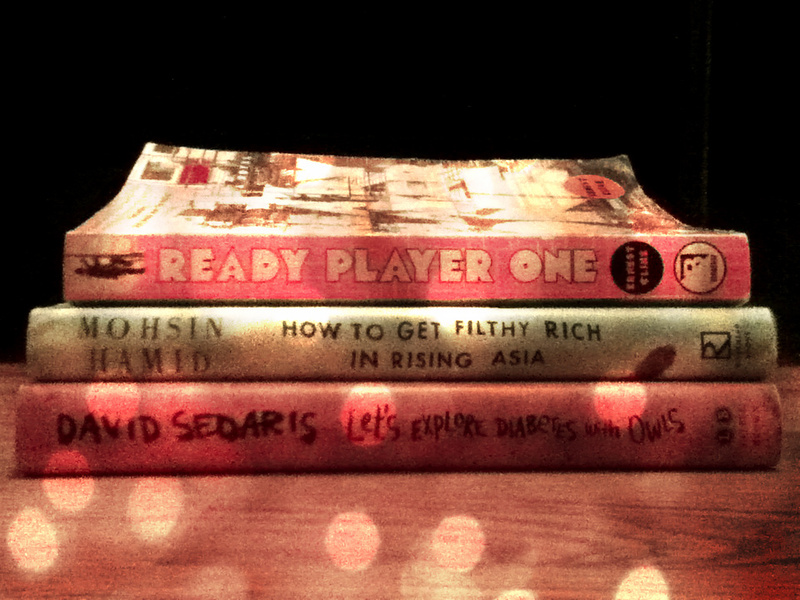 And of course anyone who has read any other David Sedaris books. Review: Unlike Let's Explore Diabetes with Owls, this book is a book my eyes would scan over and not give a second glance. However, I'm so glad I did. 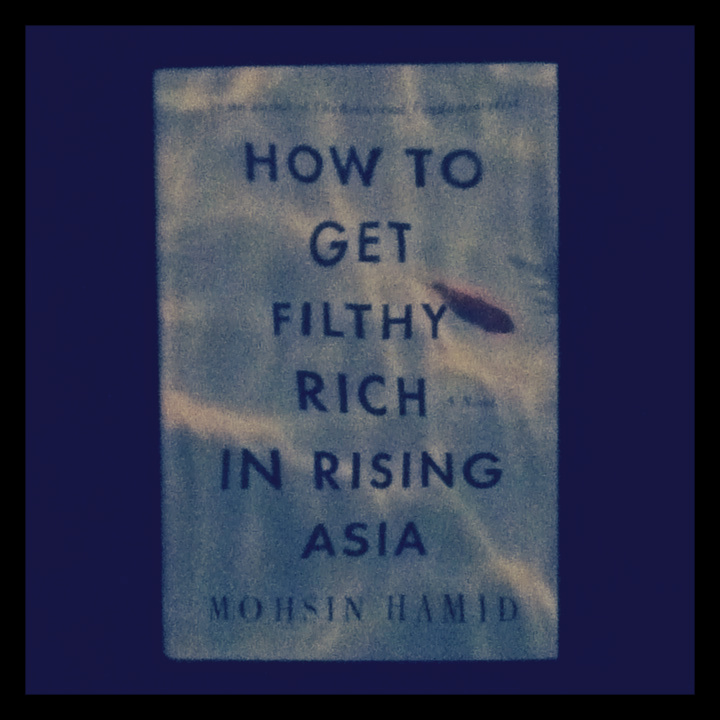 Set up as a self-help book, this book literally explores how to get filthy rich in rising Asia. But with a twist. It is written in second person, something I had not experienced before. You are placed in the book. 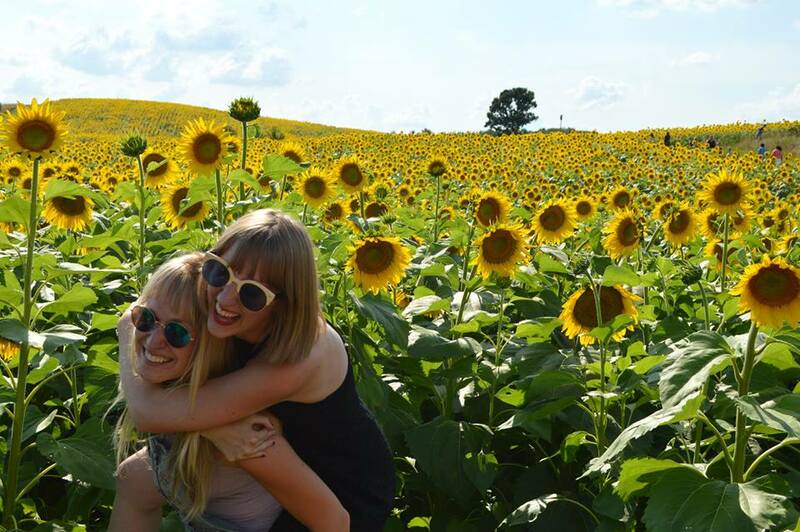 You find yourself making decisions you might agree or disagree with, and falling in love with a "pretty girl." This book was compellingly lovely. Don't hesitate to drop everything and read it. Recommendation: I recommend this book to anyone looking for a different book experience than you've had in awhile. 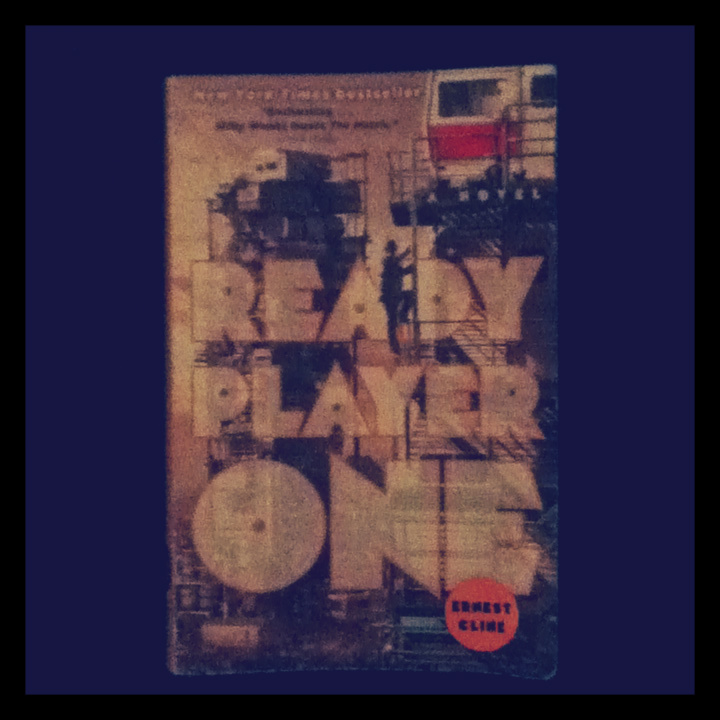 Review: Ready Player One was one of the most genuinely captivating books I've had the privilege of reading. One of my new favorites. I've been trying to read more SciFi novels as of late, and this book did not disappoint. 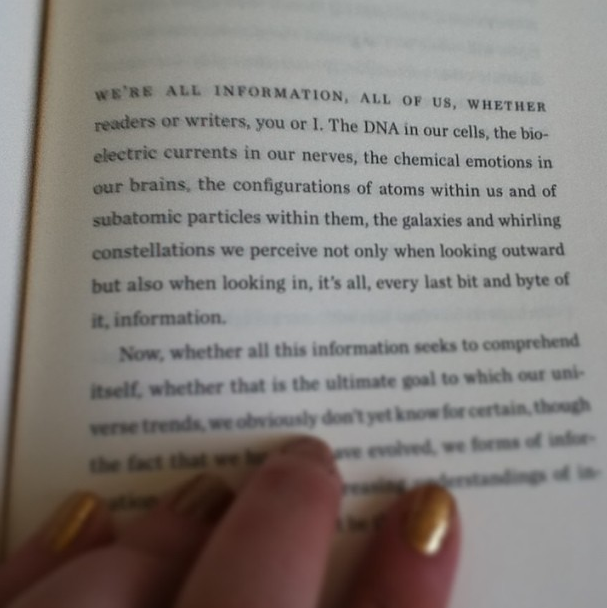 I finished the book about an hour ago and have found myself repeating "wow" every few minutes. The story was enthralling, the pacing perfect and the characters so relatable. Each plot twist was unpredictable. The world of the OASIS that Cline created seemed so real, for something so completely unreal. I've never wanted to play video games more in my life. Recommendation: I recommend this book to everyone. This is the book that I am going to shove down everyone's throats for awhile. Phenomenal. Just phenomenal. Any books you've read lately that you're dying to talk about? Please share in the comments. I ADORE book recommendations.